In the wake of China’s ban on the import of foreign garbage, which took effect earlier this month, countries across the globe are scrambling to figure out what to do with the thousands of tons of trash piling up at their ports. Now, Europe has announced it is launching an aggressive new recycling initiative to reduce plastic waste and garbage exports. It may be known as a tropical paradise, an archipelago of 1,200 coral islands in the Indian Ocean. 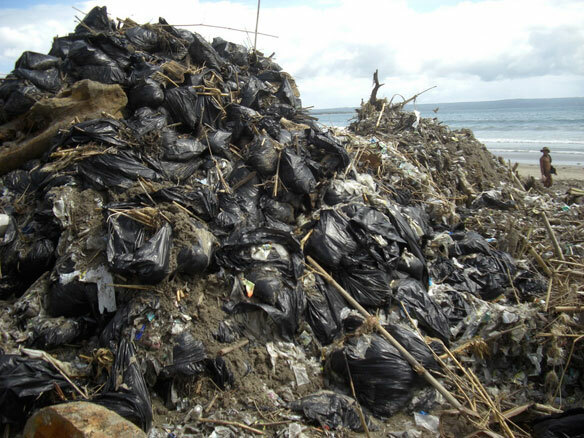 But the traditional image of the Maldives hides a dirty secret: the world’s biggest rubbish island: Thilafushi.